Thank you for signing up to play my Motivational Fitness Game! Ready to log into your game page? To login regularly you’ll want to go to https://pilatescardiocamp.com! Please bookmark this page! The login is in the upper right-hand side. 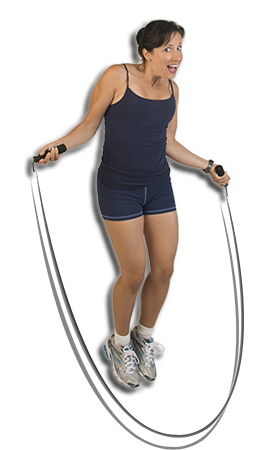 You Have Access To The “Exercise Game” Page For FREE! Do You Want Access To The ENTIRE “Get Fit” Online Workout Program? As a Pilates Cardiocamp member, you can get access to the entire online “Get Fit” program with online workouts filmed all around the world, live coaching and 2-weeks to try it for FREE! Then, it’s only $24 a month that’s 1/2 Off the regular program rate! DO NOT USE THE PAYMENT LINK ON THAT INFO PAGE! 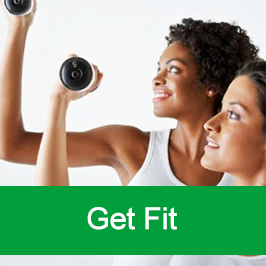 To get half-off of the “Get Fit” online program with your first 2-weeks FREE, Click here! PSS: Thank you again for being a Pilates Cardiocamp member! I love offering new and fun ways to help you stay motivated to get fit! Oh Yeah!